Alexa is Rogue & Regal’s new Apprentice Hairstylist. 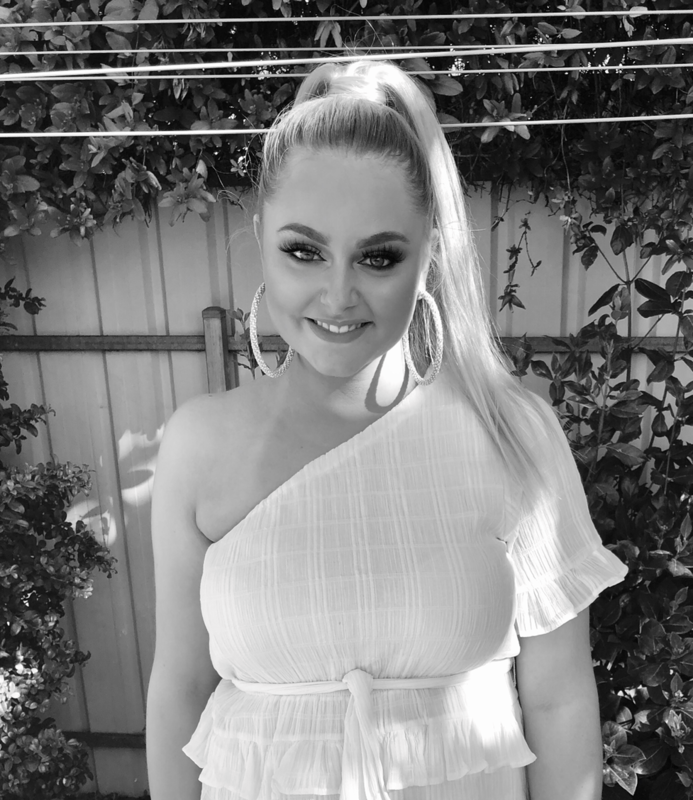 Alexa started her apprenticeship in October 2018, moving from Port Pirie, chasing her Dreams and to pursue her Hairdresser Career. A total natural born Hairdresser, Alexa is from a long history of Family salon owners and stylists. Alexa skills in Blowdrys and Styling are outstanding. A truly huge asset for Rogue & Regal. We couldn’t be happier to have Alexa , and can’t wait to see her progress over the next few years.